A bigger than expected turnout by unregistered voters led to long lines at polling stations in various cities around the world over the weekend. Photos of snaking lines in cities like Amsterdam and Tokyo flooded social media on Saturday and Sunday as hundreds of thousands of Indonesian voters took to polling stations to cast their votes. More than 2 million overseas voters are registered on the final voter list (DPT) compiled by the General Elections Commission (KPU). Registered voters were able to vote when the polls opened, generally from 8 a.m. to 6 p.m. local time, but unregistered voters had to wait until an hour before the polls closed, leading to long lines. The KPU is mulling reopening polling stations in Sydney, where hundreds of voters failed to cast their ballots because of time constraints. “Hundreds of Indonesians, who are eligible to vote, were not allowed to exercise their right even though there was a long line in front of the town hall polling station since the afternoon,” a change.org petition, demanding a revote, read. As of Sunday evening, the petition had been signed by more than 8,800 people. An unexpectedly high turnout of unregistered voters also occurred in San Francisco, United States, and Riyadh, where unregistered voters had to wait for hours. The General Elections Commission (KPU) has said all poll workers it has recruited would serve the rights of voters. KPU commissioner Ilham Saputra made the statement following news that Indonesian voters in Sydney where not able to exercise their rights due to time constraints. Ilham stated that voting would start at 07:00 and stop at 13:00, as long as all voters who had registered before the closing time had cast their ballots. According to KPU Regulation No. 9/2019 Article 46, at 13:00 local time, the head of the Polling Station Working Committee (KPPS) will announce the names of voters who are allowed to cast their votes. In regard to the incident in Sydney, Ilham said the KPU would guarantee the voting rights of those who could not vote. “We are waiting for recommendations from the Election Supervisory Agency (Bawaslu),” said Ilham. Hundreds of thousands of people flocked to Gelora Bung Karno Stadium in Senayan, Central Jakarta, on Saturday. 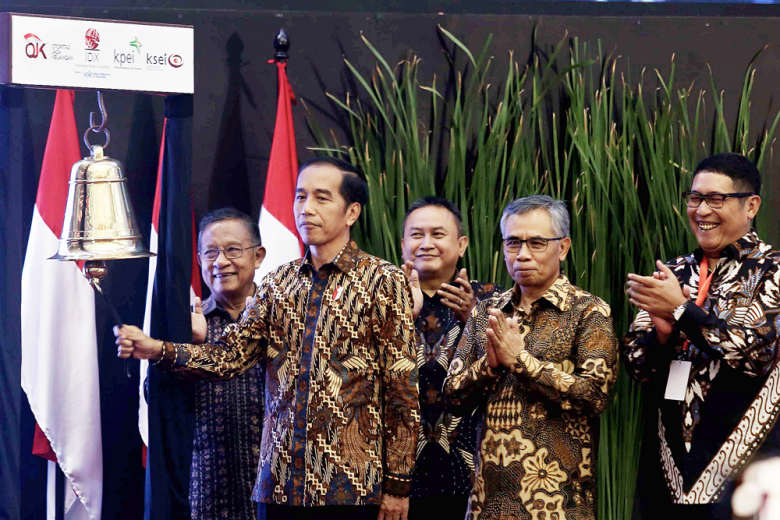 A number of musicians, including Slank, a legendary Indonesian band, joined in on the euphoria of a political campaign event held for incumbent President Joko “Jokowi” Widodo and running mate Ma’ruf Amin. Meanwhile, challengers Prabowo Subianto and Sandiaga Uno on Saturday preferred to visit popular Islamic preacher Abdullah Gymnastiar together after Sandiaga attended a campaign event at the Ahmad Yani city hall in Tangerang, Banten. Both camps wrapped up their campaigns on Saturday, as that marked the end of the open campaign period that started on March 24, as well as their eight-month political campaigns traveling across the country. The presidential and legislative elections, which are to be held at the same time on April 17, are now in a three-day cooling-off period. The General Elections Commission (KPU) and the Election Supervisory Agency (Bawaslu) have encouraged the public to respect the three-day cooling-off period, which started April 14, and promised to act against offenders. “We will monitor presidential candidates, vice-presidential candidates and voters, lest campaign activities still occur during the cooling-off period. It is prohibited,” said Bawaslu member Rahmat Bagja. During the cooling-off period, Bawaslu will watch out possible practices of vote buying and smear campaigns, while removing campaign props from public spaces. Bawaslu member Fritz Edward Siregar added that Bawaslu and the Communications and Information Ministry would monitor social media activities to ward off possible online campaign activities during the period. It is predicted that campaign violations will be rampant during the cooling-off period. The General Elections Commission (KPU) is still verifying the authenticity of punched ballots found in Selangor, Malaysia. 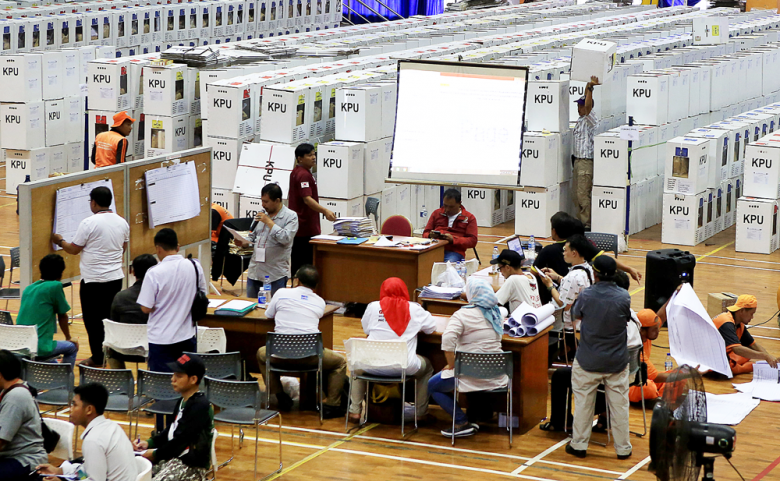 KPU chairman Arief Budiman said the Malaysian state, where the marked ballots were found, was not listed as an area for the KPU to store cast ballots. 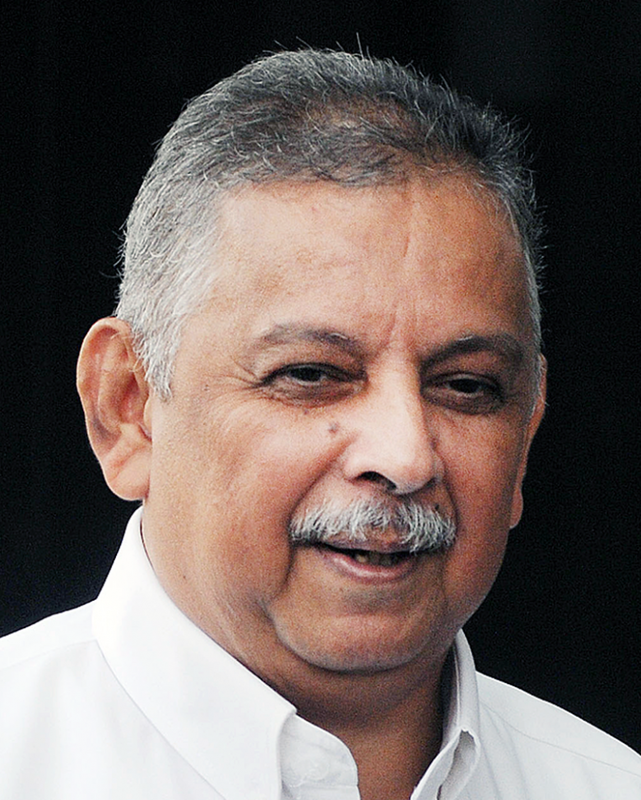 “Not only [are we checking] the authenticity of the ballots, but also why the ballots were stored there [in Selangor] in the first place,” said Arief. The Indonesian Embassy in Kuala Lumpur is the only official place to store ballots. Last Thursday, a video showing a number of people raiding a location in Bandar Baru Bangi, Selangor, Malaysia, where marked ballots were stored, circulated on social media. 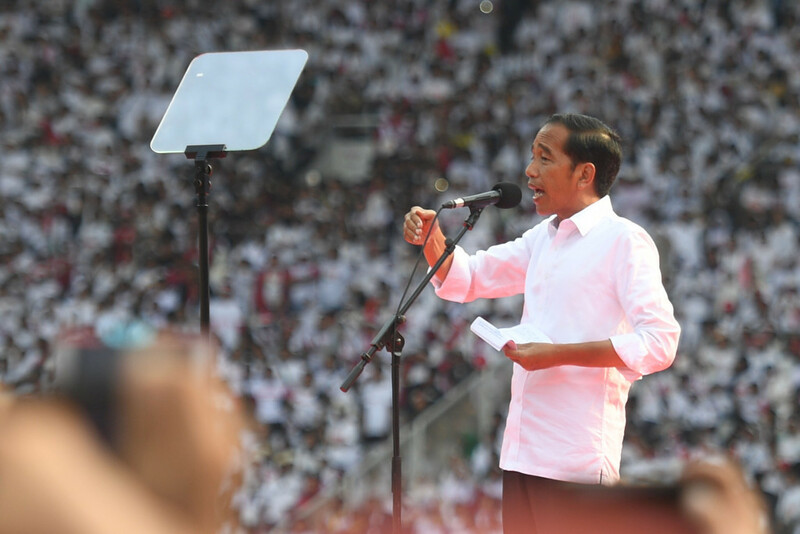 The footage shows people holding up the ballots and claiming to have marked them in favor of President Joko “Jokowi” Widodo and running mate Ma’ruf Amin. KPU has sent two commissioners, who are working with an Election Supervisory Agency (Bawaslu) member to investigate the case. Downstream mining industries have failed to improve their production capacity due to a lack of demand from the local intermediate industry for their semi-finished products. According to data from the Energy and Mineral Resources Ministry, many smelting companies export most of their semi-finished products because of a lack of absorption from local companies. In the nickel industry, for instance, 60 percent of nickel pig iron and ferronickel produced ends up being exported. Poor absorption by local intermediate industries has emerged as a missing link between the downstream and upstream industry. Metal demand from the domestic intermediate industry is minimal because of their low production capacity. The Energy and Mineral Resources Ministry’s minerals director, Yunus Saefulhak, said the local intermediate industry had been unable to keep up with the rapid growth in smelting capacity. Rising manufacturing activity has increased the trade deficit in March, according to estimates. Nikkei and HIS Markit’s surveys in March indicated that the Indonesian manufacturing sector’s purchasing manager index rose to 51.2 points from 50.1 points in February. Permata Bank economist Josua Pardede believes the growing manufacturing activity will inevitably increase imports, because the local industry is still unable to fully supply the intermediate goods for most of the industrial companies. According to his estimate, exports declined in March, driven by 4.5 percent and 3.4 percent drops year-on-year (yoy) in palm oil and coal exports, respectively. Based on Josua’s calculation, imports increased 4.81 percent yoy, while exports fell 14.65 percent yoy. Institute for Development of Economics and Finance researcher Bhima Yudhistira estimated that an increase in the oil price would contribute to a trade deficit in March. Meanwhile, Bank Indonesia senior deputy governor Mirza Adityaswara believed that, on the contrary, the country would record a trade surplus in March following signs of a trend improvement in the current account. Express delivery companies such as PT Tiki Jalur Nugraha Ekakurir (JNE and TIKI), J&T Express and state-owned PT Pos Indonesia would enjoy up to 30 percent growth in their delivery services during the Idul Fitri holiday season in early June, Indonesian Express Delivery Business Association chairman Mohamad Feriadi said. Meanwhile, JNE marketing vice president Eri Palgunadi estimated the number of deliveries would increase to between 700,000 and 910,000 per day ahead of and after the annual holiday season, as the delivery of goods during the period would more than double from normal days. To anticipate the sharp increase in traffic, his company would increase its fleet and staff by up to 10 percent, he said. Similarly, J&T Express’ CEO Robin Lo said his company expected a 30 percent rise in orders during Idul Fitri. To anticipate the rapid increase, J&T Express would add new drop points in major cities, such as Surabaya, Bandung and Semarang, during the holiday period. Gaming has grown into a billion-dollar industry in Indonesia, but domestic players have not played a significant role in the business so far. Worldwide, the industry is estimated to generate $100 billion a year, topped by China with $34.4 billion and the United States with $31.5 billion, Newzoo data show. The Indonesian Gaming Association (AGI) said the local gaming market had an average yearly growth of 37 percent, more than its regional peers. “Ideally, our own industry should be growing two or three times more than that number,” AGI secretary-general and CEO of local game developer Agate Arief Widhiyasa told The Jakarta Post recently. Joddy Hernady, executive vice president for digital business at state-owned telecommunications giant Telkom, said the all-time record in revenue for a game in Indonesia was greater than that of any movie or music album. However, Joddy said during the 2019 Telkom Digital summit recently that the local gaming market share had decreased from 10 years ago. “The main challenges for our local developers lies in the lack of investment and a shortage of developer talent that has led to a stagnating number of local gaming companies,” he added.